I was super excited to make these cookies for a friend's daughter's birthday cookies to take to school. How fun is that? 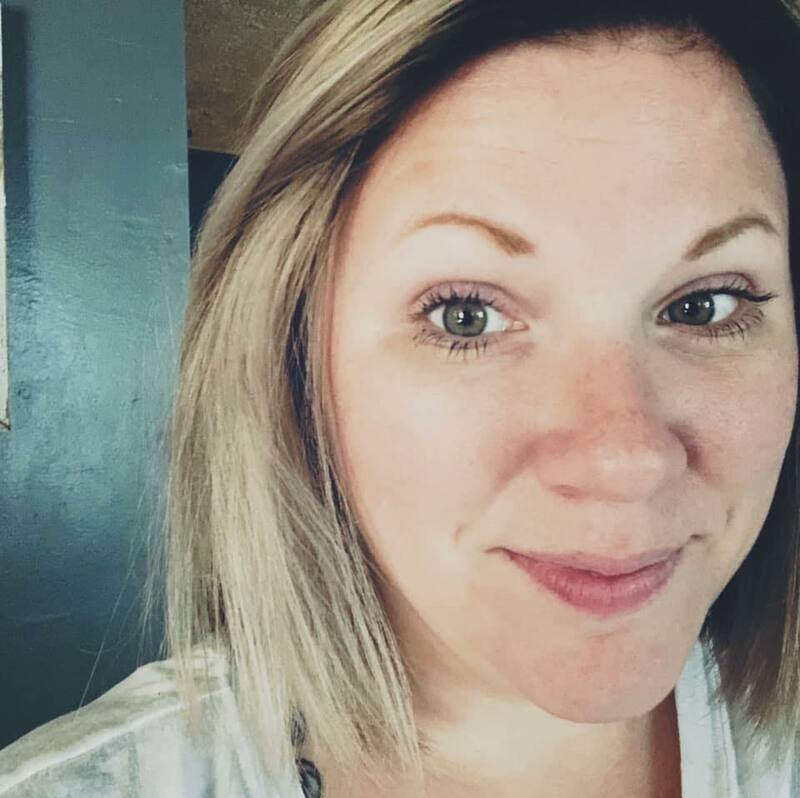 She emailed me a photo of what she wanted, and they were done with royal icing (it is the type that dries hard and glossy) but wanted "fluffy" frosting...aka buttercream! Buttercream frosting is my favorite on sugar cookies, it is just a good flavor combination! I like to think that any cookie that is done with royal icing can also be done in buttercream. It isn't smooth, or glossy, and doesn't dry hard to the touch for easy transport and storage...but the taste beats it in my book! You will obviously need a lot more of the green colored frosting than the others, and black also (for the outlining). -Mix the green and then using the frosting knife, frost each cookie. -I then piped the white spots for the eyes using a #5 round tip and made two oval shapes on each cookie. -Change to the large #10 round tip and one of the bandanna colors (red, orange, blue, purple) and start at one side of the cookie, even with the bottom of the white of the eye, and pipe a line across, up around the white of the eye, across again, over the other eye, and then to the side. This tip is large enough that it makes it thick enough for the bandanna, however I added a dot in each center to make it a bit wider. 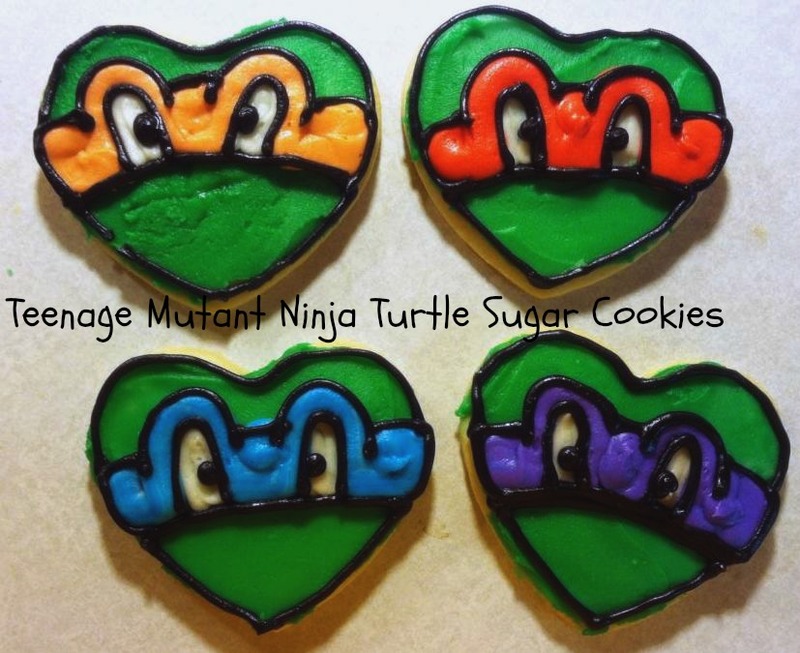 -Repeat on all cookies creating the amount of each color you need to represent each turtle. -Finally, use the black frosting and a round tip #3 to outline the bandanna, the eyes, made the eye dot, and outline each turtle face.